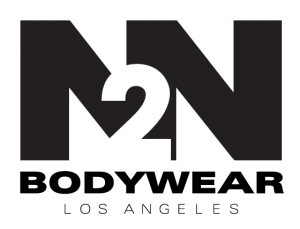 NEW Independence X Brief-2 for $30 & N2N Pop-Up Discount Store in LA this weekend! 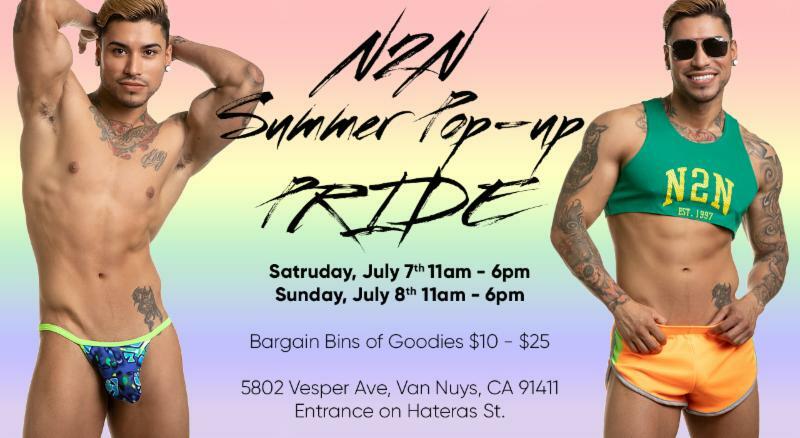 Posted in N2N BODYWEAR Tags: N2N BODYWEAR Comments Off on NEW Independence X Brief-2 for $30 & N2N Pop-Up Discount Store in LA this weekend! N2N Bodywear Feature Friday Sale 5/4: NEW Phoenix Jock & N2N’s First 3way! 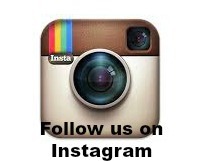 Posted in N2N ACTIVEWEAR, N2N BODYWEAR Tags: Feature Friday, N2N Bodyaware, sheer, swimwear. bikini, thongs Comments Off on N2N Bodywear Feature Friday Sale 5/4: NEW Phoenix Jock & N2N’s First 3way! N2N Bodywear Feature Friday Under & Sheer Bikini & Vintage Slingshot! Posted in N2N BODYWEAR Tags: bikini, n2nbodywear, sheer, Slingshot, Vintage Comments Off on N2N Bodywear Feature Friday Under & Sheer Bikini & Vintage Slingshot! 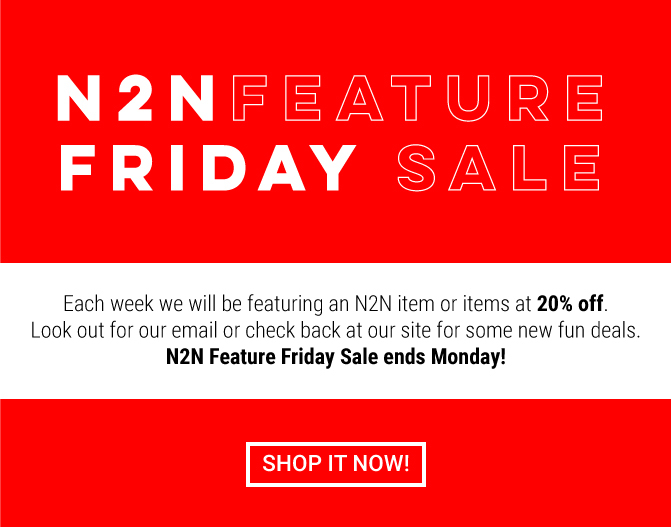 N2N Bodywear Feature Friday Sale 2/23: The 20% OFF & More Sale! N2N Bodywear Feature Friday Sale: Navy Bikini & Sheer Onesie! Posted in N2N BODYWEAR Tags: Feature Friday, N2N BODYWEAR, sheer onesie Comments Off on N2N Bodywear Feature Friday Sale: Navy Bikini & Sheer Onesie! N2N Bodywear New Year’s Feature Sale: Sheer X Onesie! Posted in N2N ACTIVEWEAR, N2N BODYWEAR Tags: N2N BODYWEAR, New years features, sheer Comments Off on N2N Bodywear New Year’s Feature Sale: Sheer X Onesie! N2N Bodywear: Feature Friday SALE 10/6: Net & Mojave Thong/Jock & Split Shorts in stock! 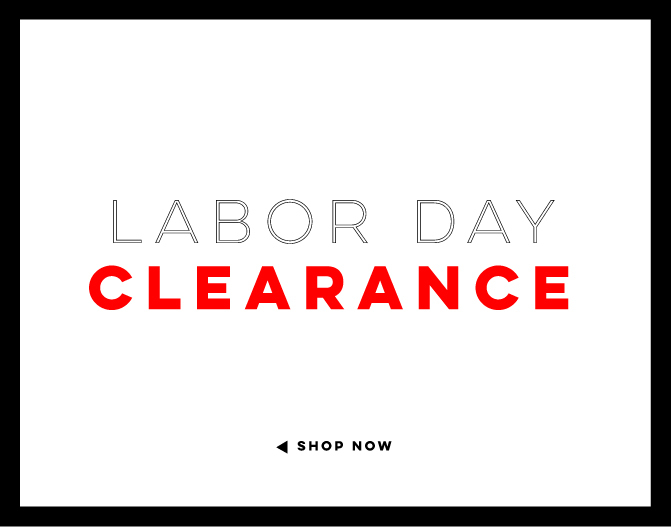 Posted in N2N BODYWEAR, Uncategorized Comments Off on N2N Bodywear: Feature Friday SALE 10/6: Net & Mojave Thong/Jock & Split Shorts in stock! One of our most popular collections reinvented with a sharp waist band and stunning new colors! One of our most famous collections reinvented with slick new waist band and stunning new colors! One of our most famous collections reinvented with a sharp looking waistband and stunning new colors!